'StroZone - Every Friday Home Game! Get ready to cheer on the Astros in the loudest and most energetic part of the ballpark for every Friday night home game - The 'StroZone, presented by Texas Mahindra Dealers! 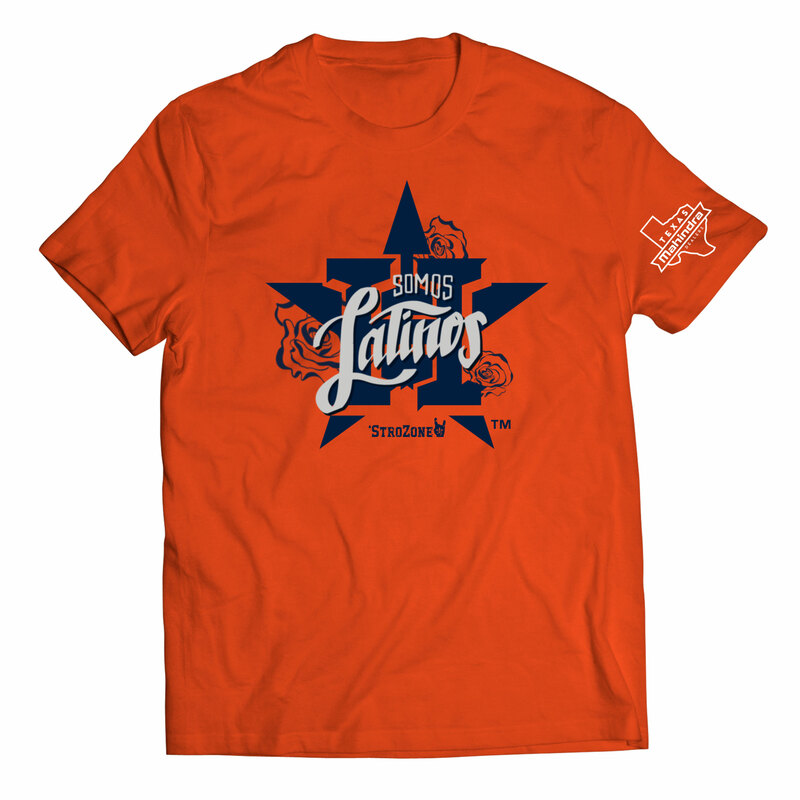 Each 'StroZone will have its own Astros themed t-shirt, as a part of the ticket package. Disclaimer: No refunds or exchanges. Must have a valid 'StroZone ticket in sections 251, 252, 253,254 or 255. T-shirt redemption will take place through the fifth inning near Sec. 254. T-shirt sizes offered are Youth Large through Adult XXL. Sizes are available on a first come, first served basis. Cannot be combined with any other offer. 'StroZone tickets are subject to dynamic pricing..